Argentina. 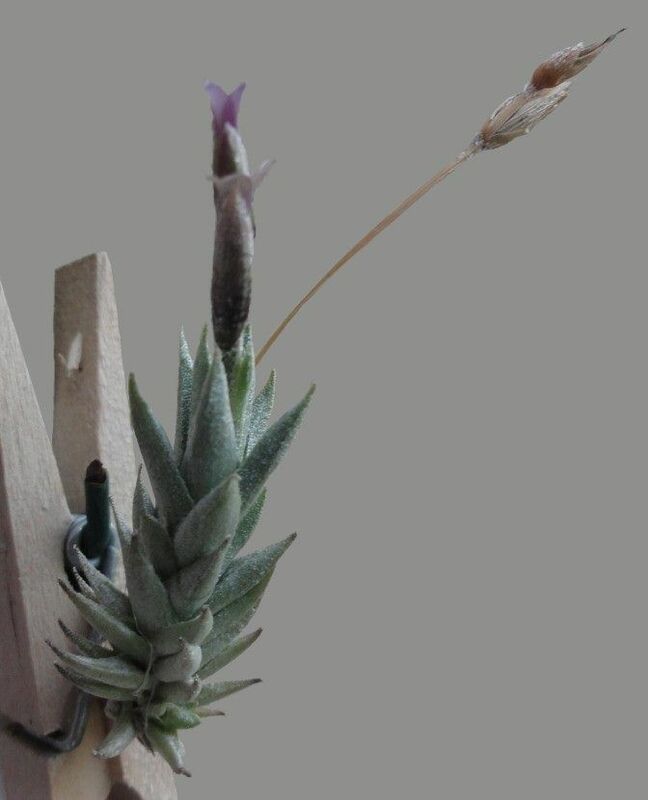 See DI02/14: A Key to Tillandsia subgroup diaphoranthema. Stephen Haines 05/14. From Peter Tristram labelled Lotte Hromadnik #25.